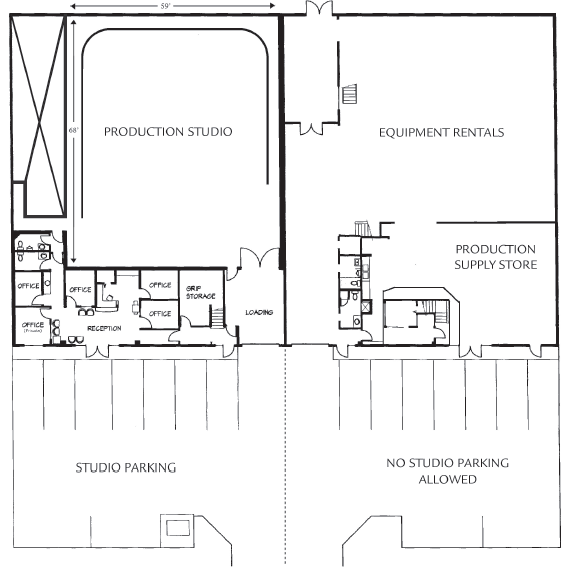 Thomas Studios, literally three studios in one, was designed to the movie industry's most demanding standards, and created as an adjunct to the highly successful Thomas FX special effects equipment rental, production supply, set-dec and props facility located adjacent to the Studio. 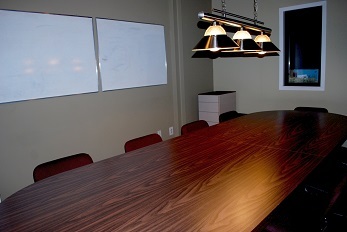 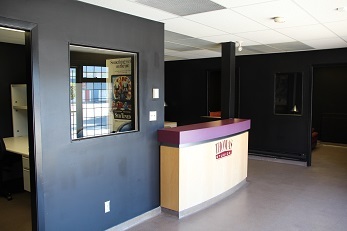 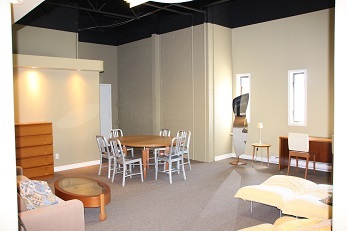 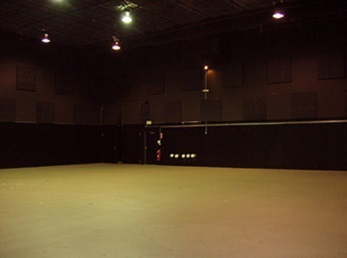 The Thomas soundstage remains a "state of the art" special effects studio. 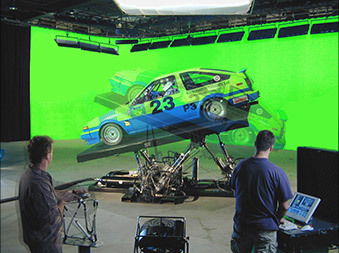 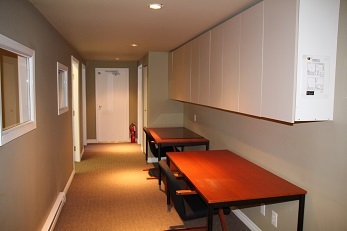 The first of its kind in Canada, the studio is popular with rock video, commercial, television and film production users, and also enjoys a stellar reputation within the entertainment and event industries as one of Vancouver's premier special effects and insert soundstages.